The band has posted a photo of them signing a record deal which heralds "a new era and a new beginning." 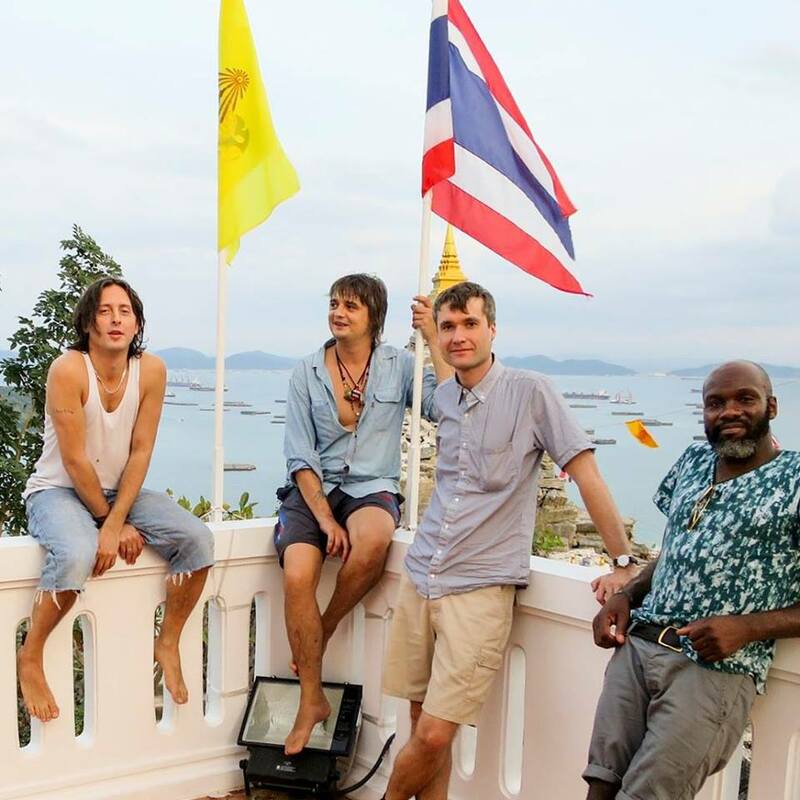 The Libertines have posted a photo to Facebook (above) which confirms that they've signed to a major label and that a new album is on the way. The band have spoken a great deal about new material but this is the first concrete evidence fans have had. The post says "...Signing this new record deal with Virgin EMI Records, today on Ko Si Chang Island. It's going to happen. After everything we have been through The Albion sails on course again, and we couldn't be more excited. This signals a new era and a new beginning for The Libertines." The Libertines last record music together ten years ago in 2004. Speaking in a statement about the deal, NME reports, Doherty said, "I don’t know what to say, I’m so happy. It was a beautiful day." Carl Barât added "after everything we have been through The Albion sails on course again, I couldn't be more excited." Carl Barat is currently touring with The Jackals and releasing new music, whilst Doherty is still spending time at the Hope Rehabilitation Centre in Thailand.